Franchise Brands plc, a multi-brand international franchisor today announces the appointment of Colin Rees as Chief Information Officer, effective 1 April. 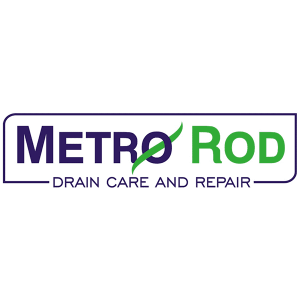 The appointment follows Franchise Brands’ recent announcement of the proposed acquisition of Metro Rod Limited, a leading provider of drain clearance and maintenance services for a total consideration of £28 million. This acquisition substantially increases the size and scale of the Group which already includes market leading franchise brands plc, ChipsAway, Ovenclean and Barking Mad. In his role, which is newly created, Colin will be responsible for transferring Metro Rod onto a standalone IT platform, bringing all of the Group’s franchise businesses onto a common IT platform, and enhancing its management information and workflow management systems. 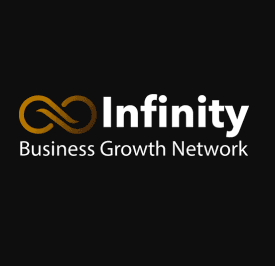 Prior to joining Franchise Brands, Colin was Director of IT at Domino’s Pizza where he was responsible for all technology within the business including the point-of-sale system which he rolled out across over 1,000 stores, the eCommerce platform, which has been a significant driver of business growth over the past 6 years, and more recently the introduction of an ERP system covering all finance and supply chain functions. Colin was previously a director of online retailer Figleaves.com and held a number of senior IT roles at EasyJet where he was responsible for the development of EasyJet.com and its flight reservation system. Prior to this, Colin spent over 10 years with the retailer Argos plc. Colin is recognised as being one of the top 100 CIOs in the UK (ranking in the top 10 in 2016).